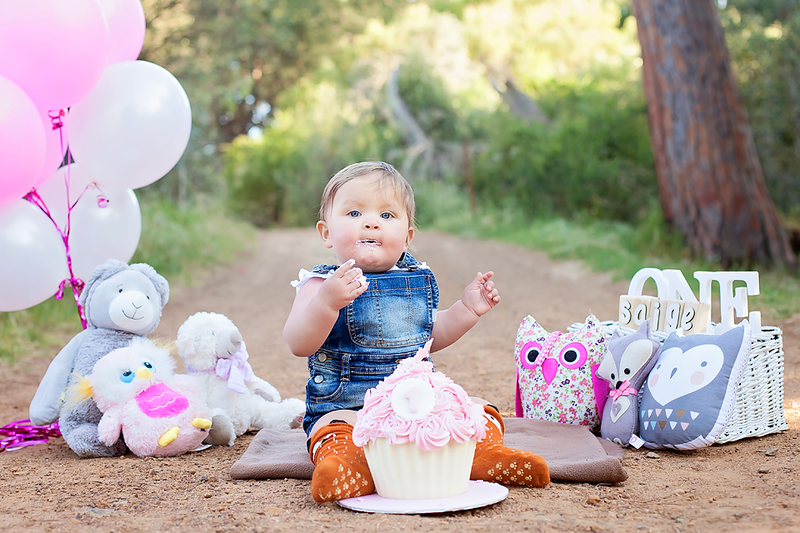 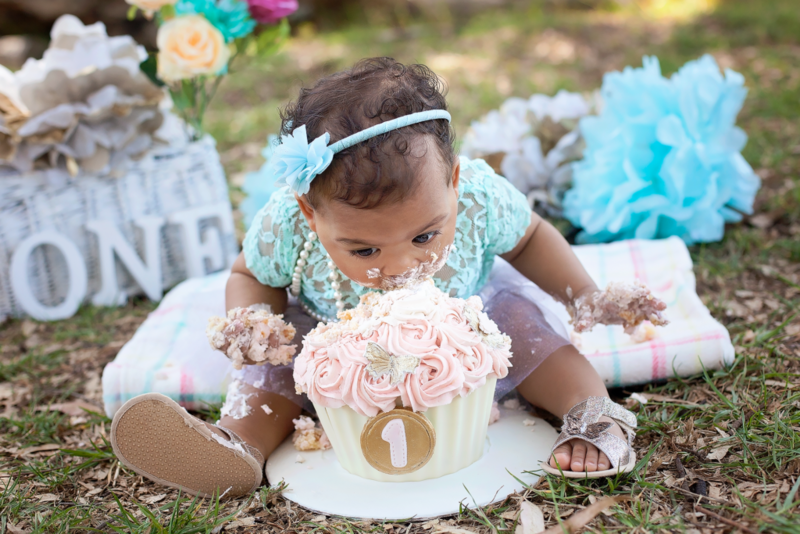 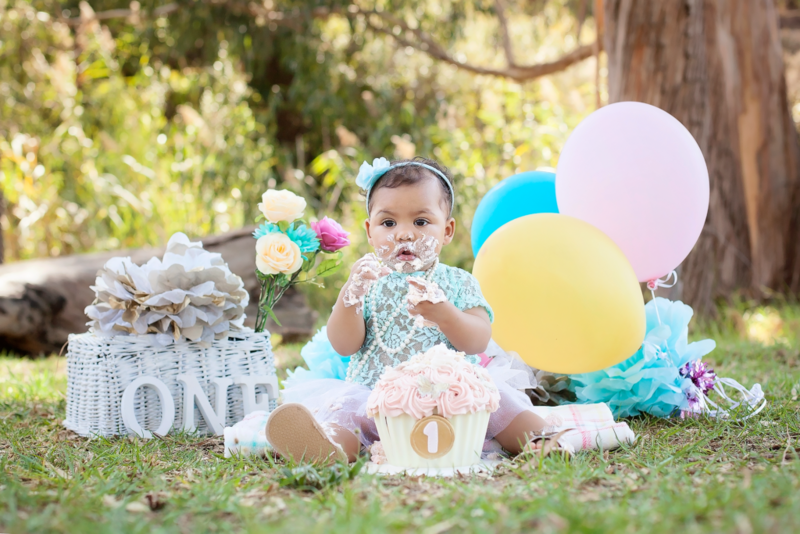 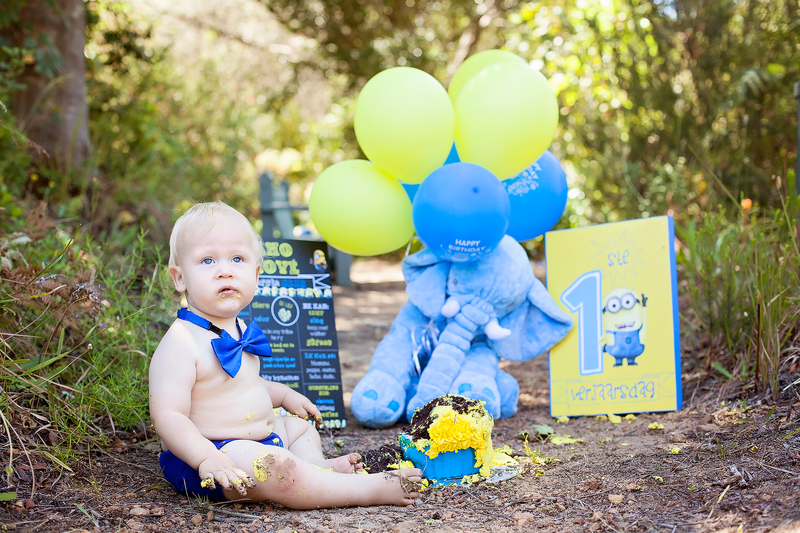 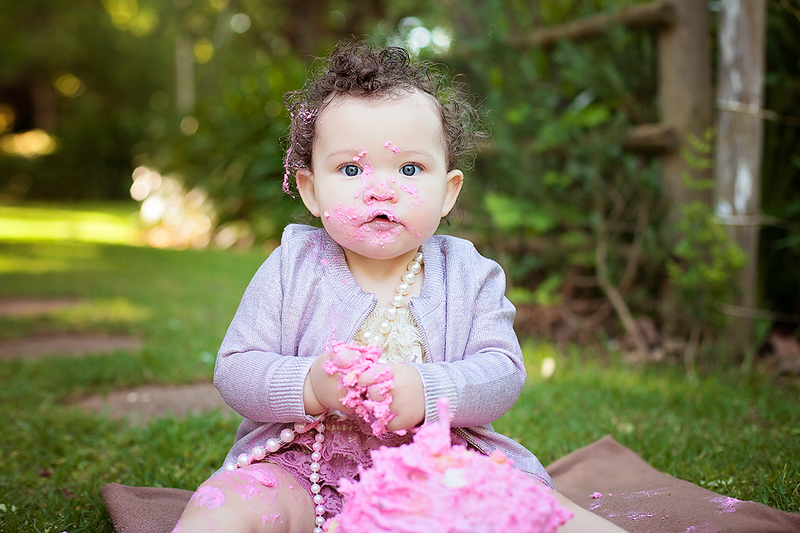 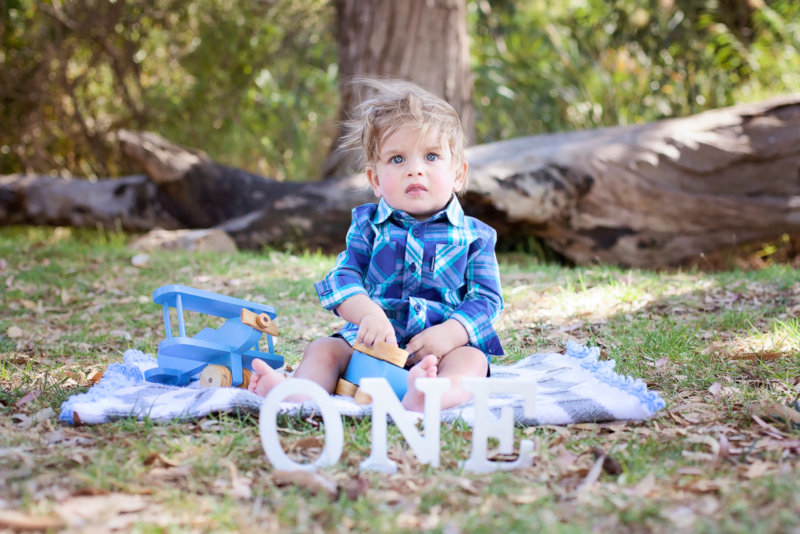 I cannot think of a better way to celebrate your child’s first birthday than smashing a cake! 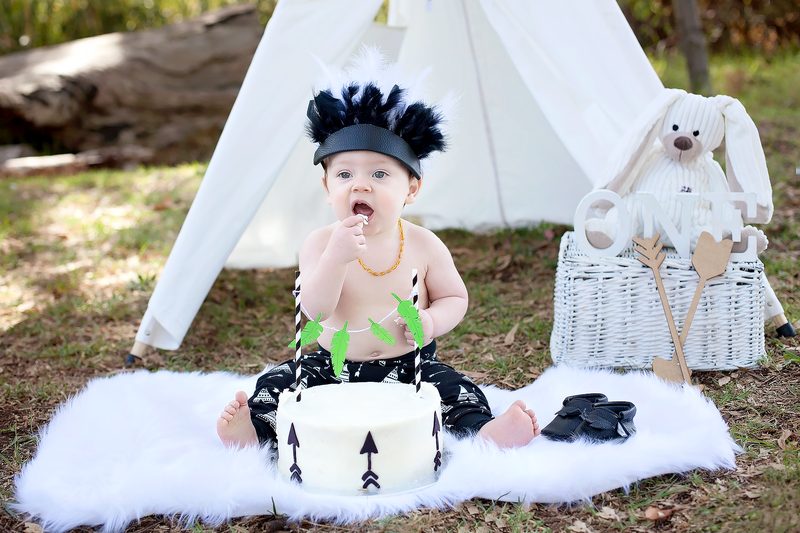 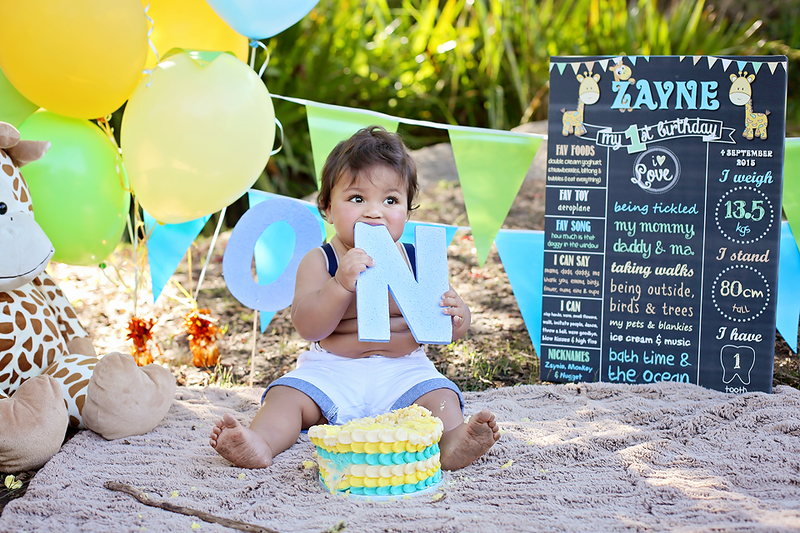 I offer cake smashes for baby’s first birthday’s but also for their second birthday’s. 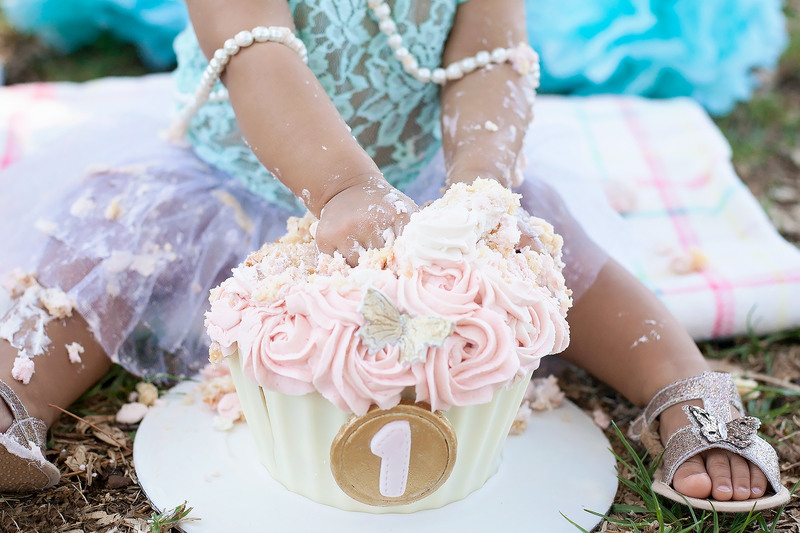 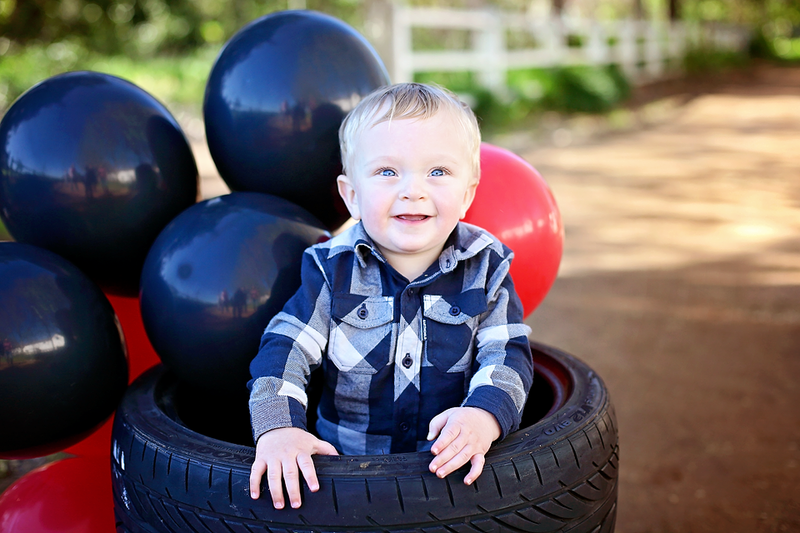 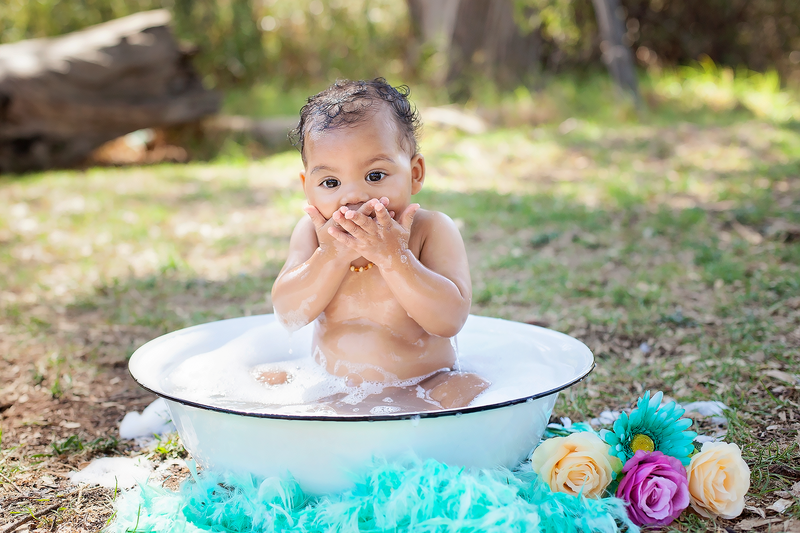 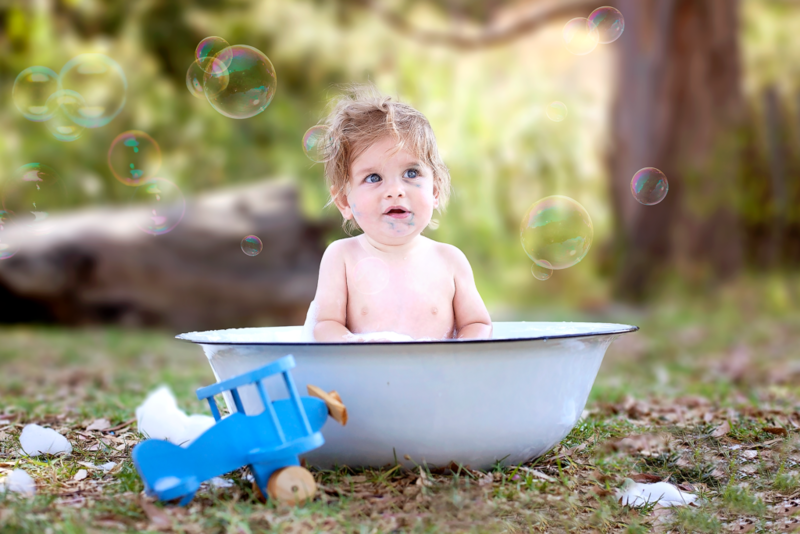 So if you missed out on your baby’s first you have a second chance to celebrate big again!